We have the capabilities to produce patterns and 3D models, including the production of automotive and aerospace wind tunnel models. Our plant has custom fabrication and welding capabilities that allow us to build you what you need. 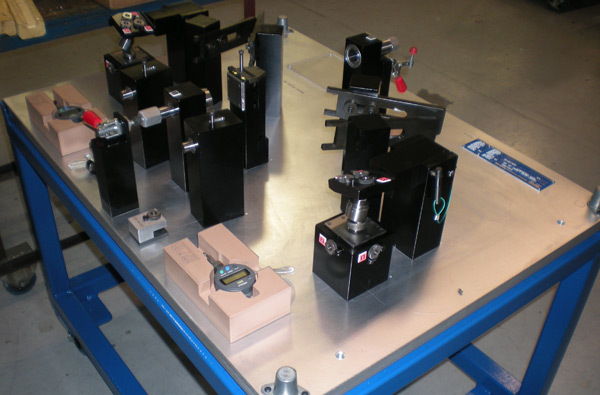 We build all of our carts in-house, which are designed and customized to our customers preferences and standards. We use the highest quality casters for strength and durability. Many fixture and gauge companies purchase hand gauges from outside sources. 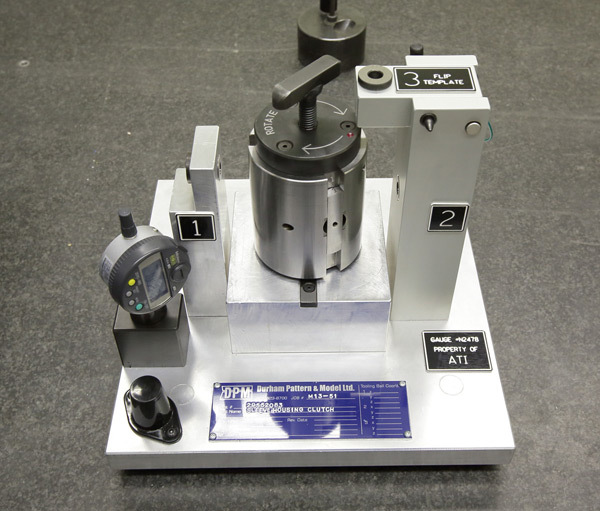 At Durham Pattern & Model, all of our hand gauges are made in-house to customer specifications and tight tolerances.